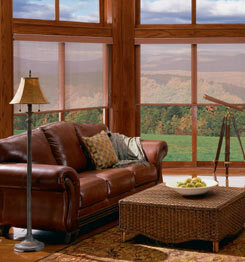 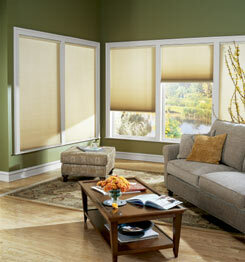 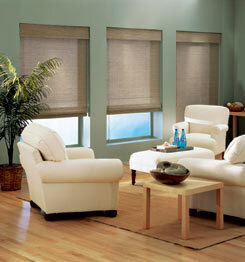 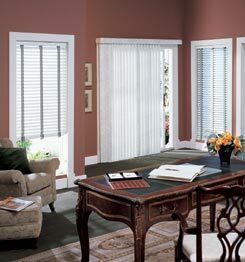 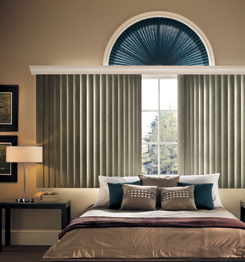 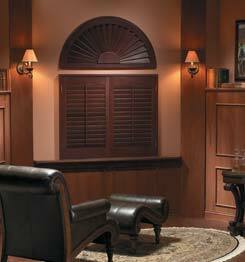 Window fashions are much more than simply shades and blinds. 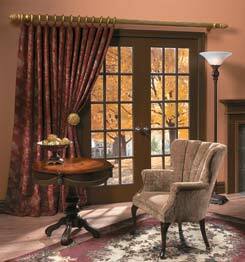 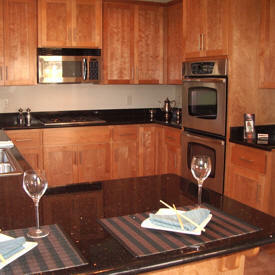 They establish moods, evoke emotions and express individual style. 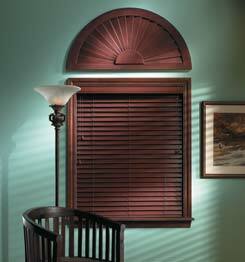 The varying products lines provide a virtual guarantee you'll find a beautiful durable and timeless solution for every room in your house.